Steve Cody has stepped down from his role as CEO of The Better Software Company to found Ruckify, a marketplace for users to offer rentals of anything and everything. Steve was recently featured in the Ottawa Business Journal talking about this exciting new venture. Good luck Steve and the Ruckify team! 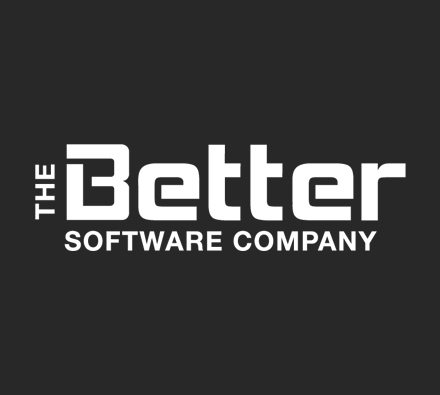 The Better Software Company has announced former chief operating officer Laurie Davis and former chief technology officer Kevin Haaland will now share CEO duties. Congratulations Laurie and Kevin! We look forward to continuing to support them and The Better Software Company onward through their next stage of growth.